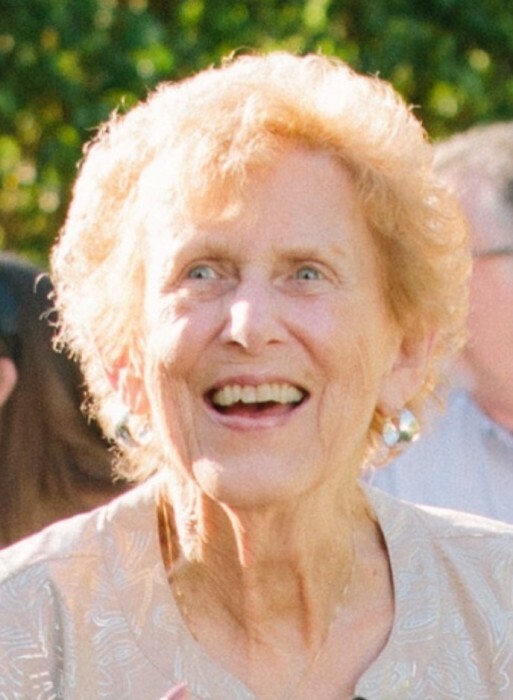 Patricia A. Morgan, 80, passed away March 12, 2019. Born in Spencer, West Virginia, Patricia had lived in the Tallmadge area for most of her life. She was a graduate of North High School. Retired in 1993 from Ameritech/AT&T with 32 years of service and then later from Co-OP Opitcal with over 20 years of service. Patricia enjoyed traveling with her daughter, reading, and playing on her iPad. She was preceded in death by her brother, James Wise. Patricia is survived by her husband of 61 years, Harry; daughter, Christine (Dr. Paul) Fleissner of Bath; granddaughters, Lindsey and Courtney (Justin Fiser). Her granddaughters’ favorite memories of her include mailing cards for every holiday and achievement, the elaborate veggie trays she made for holidays, and the tents she built to play in in their backyard. The family would like to thank Dr. Roger Chaffee, Dr. Christopher Boshkos, and Dr. Michael Gedeon for their extraordinary care over the years. Memorial contributions can be made to the Tallmadge Fire & Rescue Station #2, 735 Eastwood Ave., Tallmadge, OH 44278.